On today’s automotive podcast, I am taking your automotive questions. This is the first viewer Q and A show of 2016. I am super pumped about how 2016 will go. I think you guys are going to love the things I have planned for this year. But this show is not about how awesome 2016 will be. This is about me taking your automotive questions. 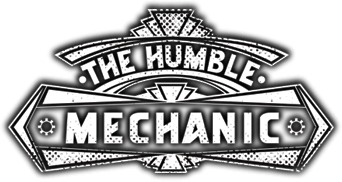 To get a question on a show like this email me, charles(at)humble mechanic(dot)com. Also be sure to put “Question for Charles” in the subject! Trouble veiwing watch “Viewer Automotive Questions ~ Podcast Episode 121” on YouTube. Great blog as always, thanks for sharing with us.